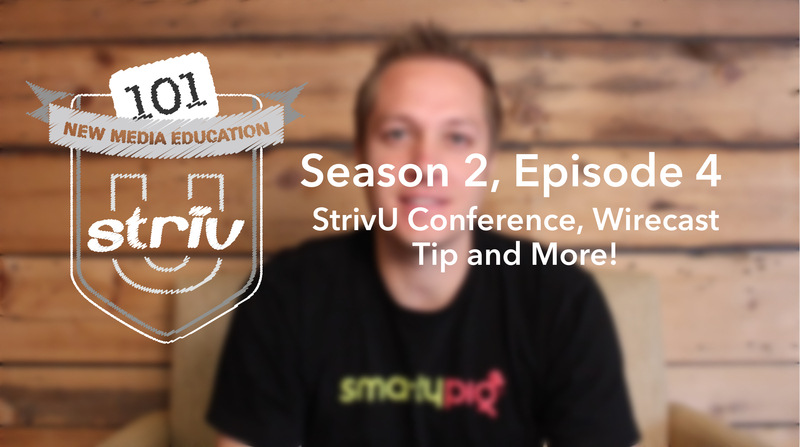 #StrivU101: Season 2, Episode 4 – StrivU Conference, Wirecast Tip and More! 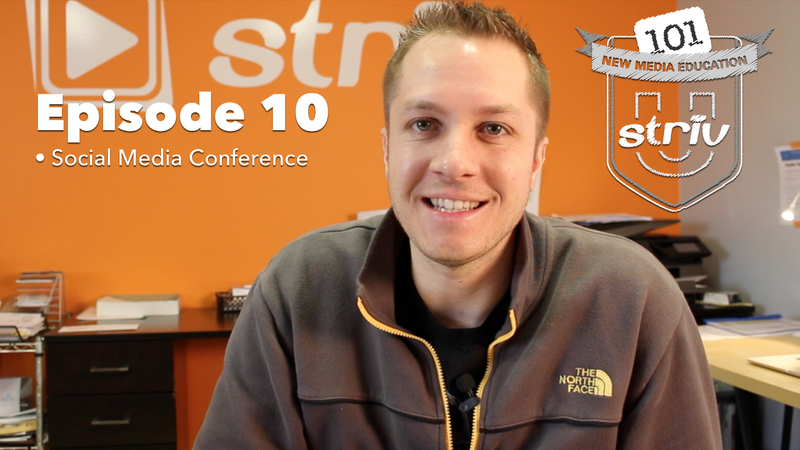 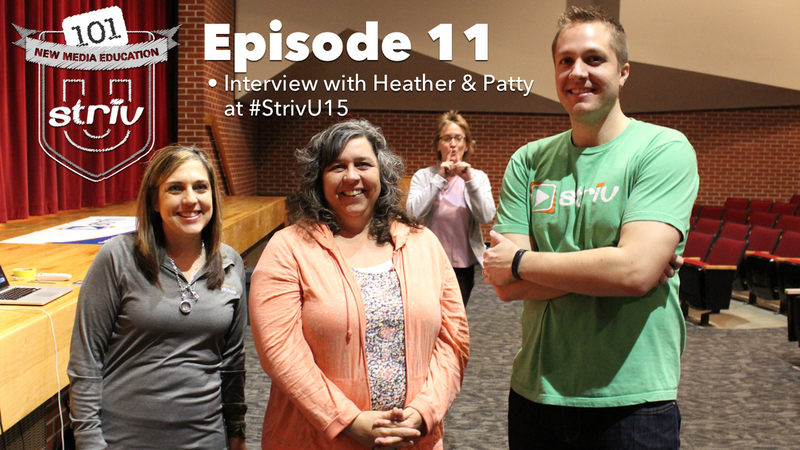 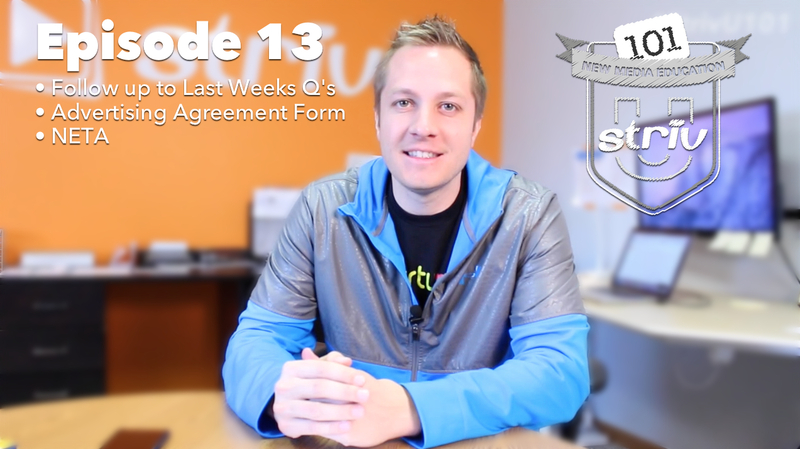 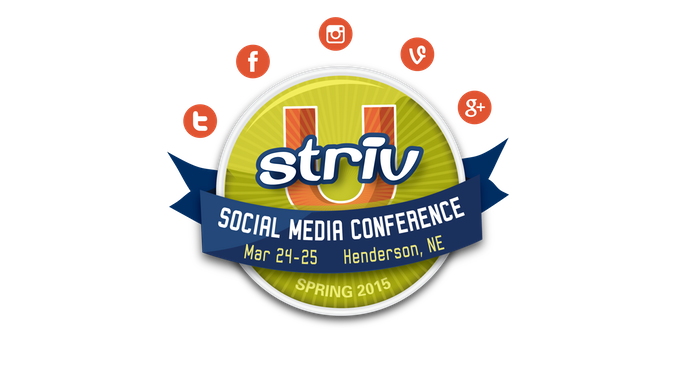 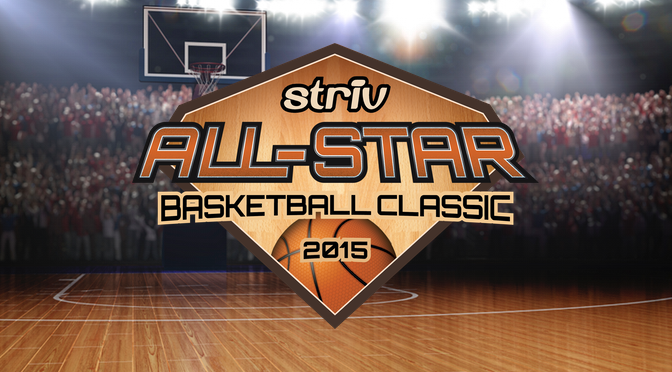 This week on #StrivU101 Taylor talks about the StrivU Conference, a Wirecast Tip and more! 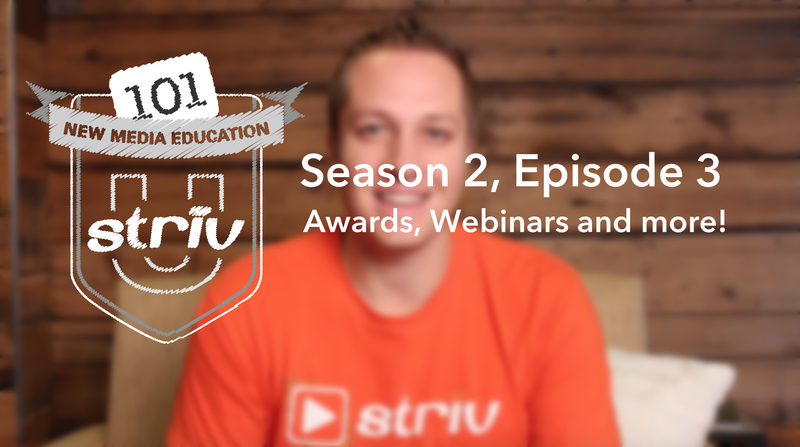 #StrivU101: Season 2, Episode 3 – Awards, Webinars and More! 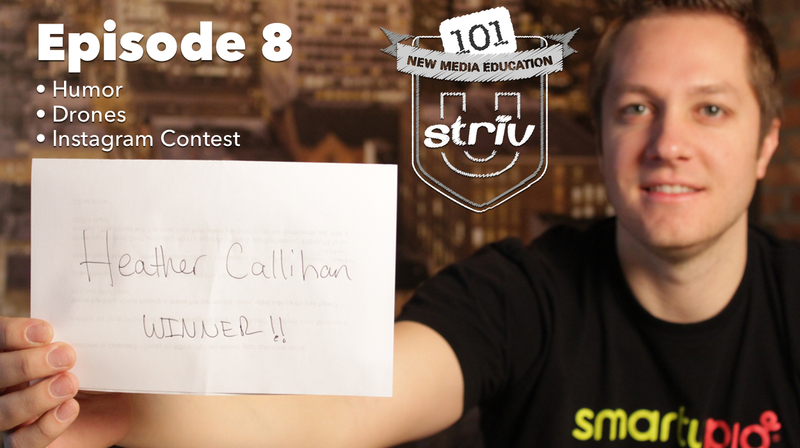 This week on #StrivU101 Taylor talks about our 1st Annual StrivU Awards, the PbP Webinars, quick tip and more! 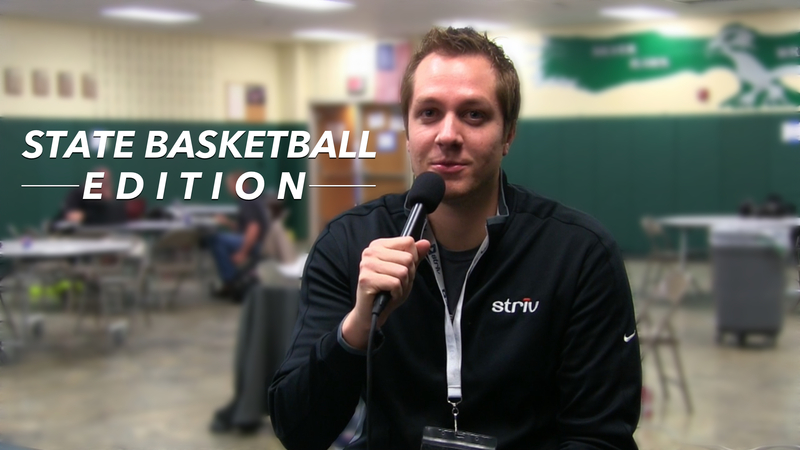 This week on #StrivU101 we talk to special guest John Kucera. 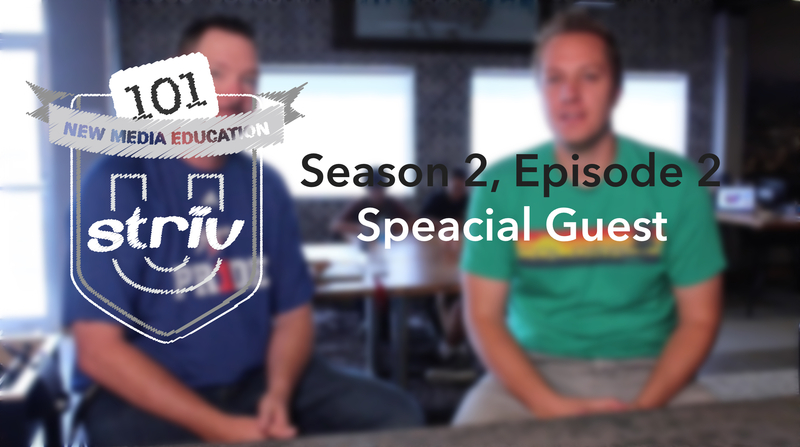 Providing some great tips and encouragement to teachers, John talks about what High Plains does to get the students interested in the digital media class at a young age.